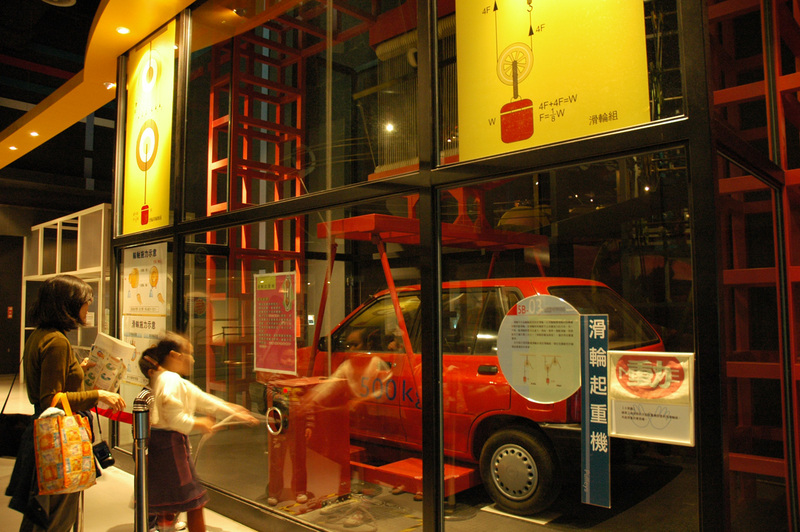 The National Taiwan Science Education Center takes science out of the laboratory and into everyday life, enabling you to discover the enjoyment of science in the world around you. The center not only responds to the curious and inquisitive nature of children by answering the question, "Why?" It also opens up the unlimited world of science, employing simple language to enable you to understand the profound mysteries of the world. 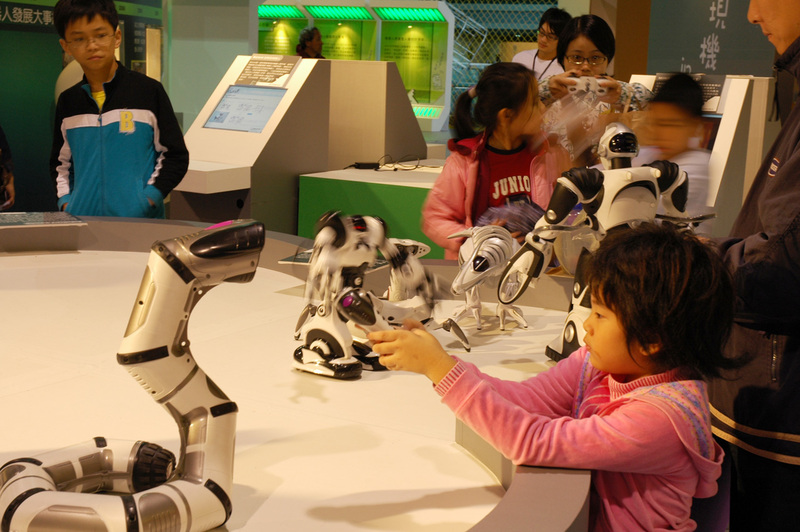 From the life science and natural science exhibition areas on the third and fourth floors, one can come to understand the process of evolution of mankind and the mysteries of genetic inheritance. And on the fifth and sixth floors one finds many different installations for experiencing "force and exercise" in the world of science play. 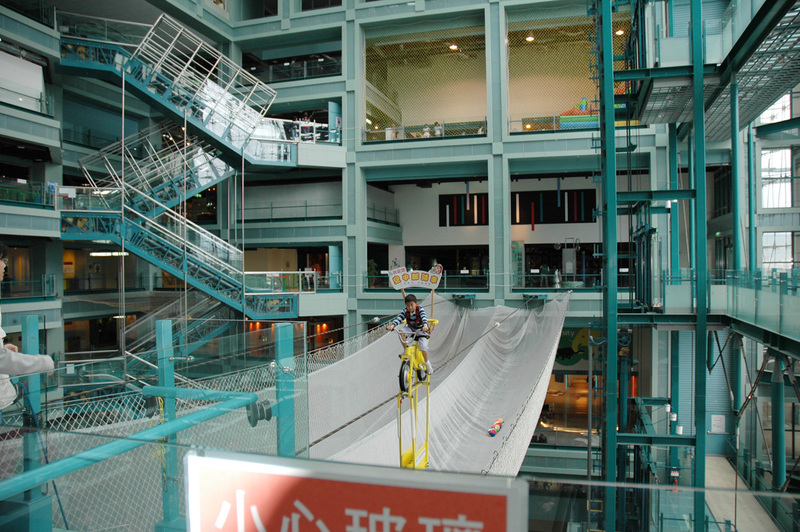 On other floors there are many kinds of fun and stimulating exhibitions and installations. Here you will discover that science is not one bit difficult, and that it certainly can be a lot of fun! Nat'l Hwy 1 →Exit at Taipei Interchange → Sec. 4, Chongqing N. Rd. → Bailing Bridge → Zhongzheng Rd. → Shisheng Rd. 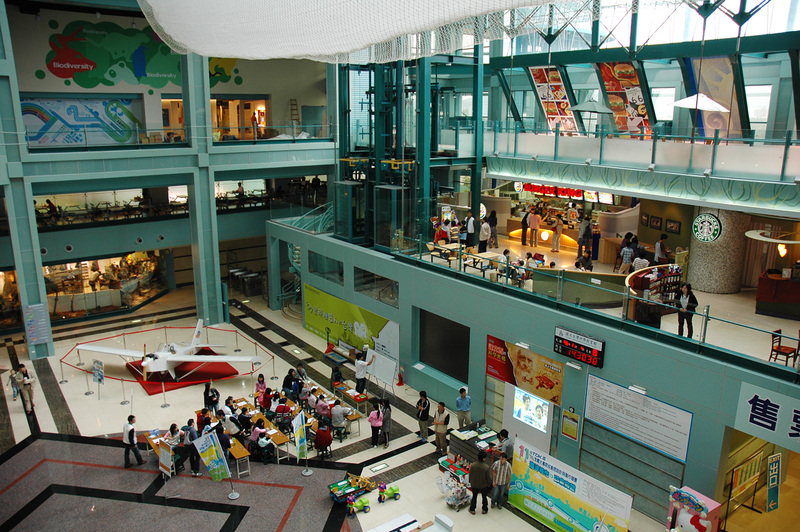 Take THSR or train to Taipei Station, transfer Taipei MRT to Jiantan Station, take Taipei City Bus (No. Red 3, Red 30, 41) to National Taiwan Science Education Center Station.